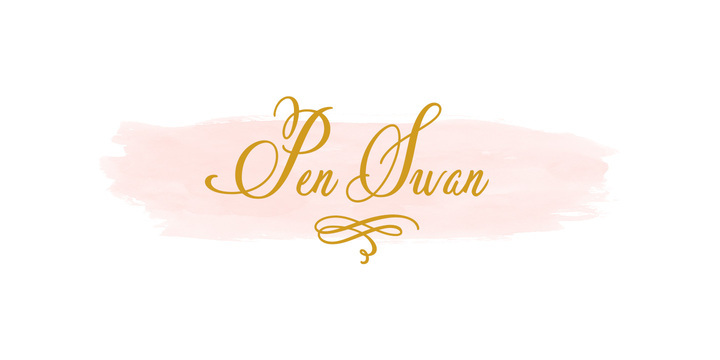 Pen Swan is the newest font created by Jen Maton together with Dathan Boardman and published by Great Lakes Lettering. It is an elegant pen handwritting typeface, which comes in 7 styles, perfectly used for any king of project who need an elegant, feminine touch. Price: starting from $40 for one font to $170 for all 7 fonts. A font description published on Thursday, March 31st, 2016 in Dathan Boardman, Fonts, Great Lakes Lettering, Jen Maton by Alexandra that has 2,972 views.